Departure from the city. 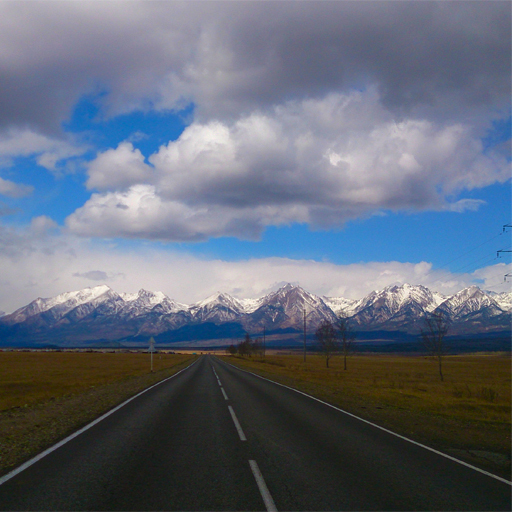 You will be picked up from your hotel, hostel or any other place convenient for you and go to Listvyanka! 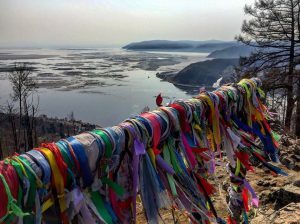 Stop on the observation deck, you will see the famous mysteries the Shaman stone, which is the headwaters of the Angara river. You will know how became the Shaman stone and why is it so popular. It place never freezes, even in winter, on the coldest days! Visit to the fish and souvenir markets. Here you can buy gifts for yourself and friends – pictures, magnets, stones, jewelry made of semiprecious stones, birch bark products and more. And, of course, you can try local fish and take it. Then free time. You can visit the Seal and see unique, one-world show of trained Nerpa! Or you can go to the Baikal Museum. In the Museum there are several exhibits, each of which represents scientific information of Baikal lake. 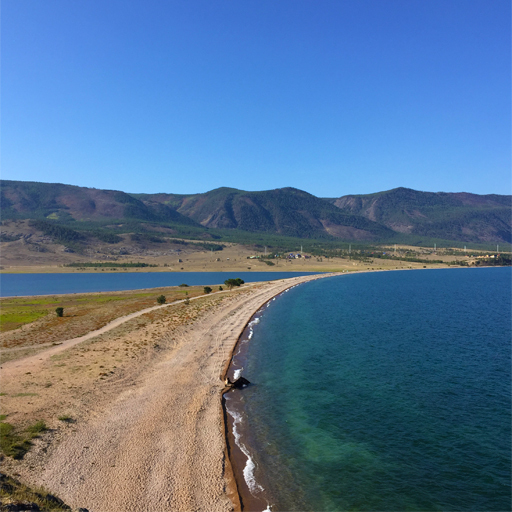 You can see the diversity of the underwater world of the lake and sink to the bottom of Baikal lake in a virtual bathyscaphe, which will take you to the deepest point! In the winter, there is the opportunity to ride on dog harness, in the summer on the boat. 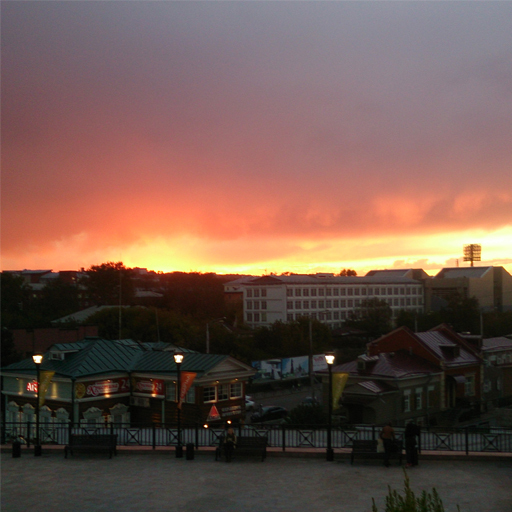 Excursion to Listvyanka. 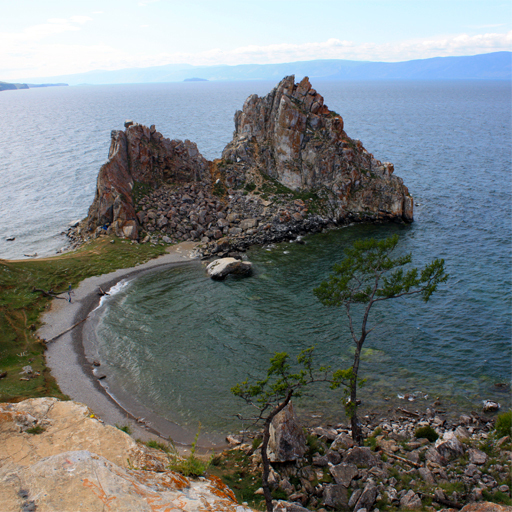 A trip to Listvyanka it is a good opportunity to see Baikal, if you have a little time. It is a picturesque place, where is located the Angara – is the ones river that falls from the lake.